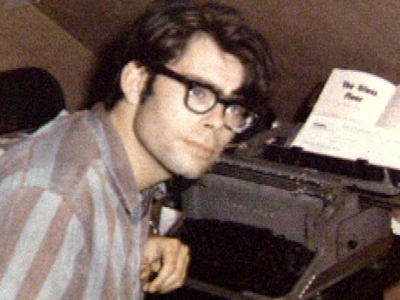 This was Stephen King’s second book (1975) and in interview’s he’s stated that it’s still his favorite. 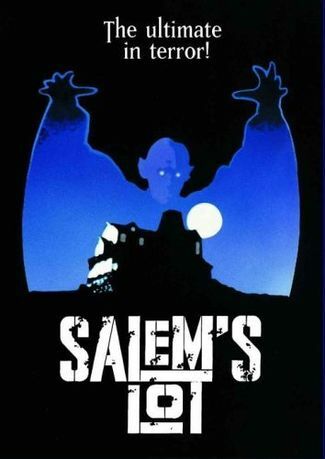 I remember seeing this made for TV version when it came out and it scared the crap out of me mainly because there were kids being turned into vampires. I read the book late at night when I was 12 as my parents wouldn’t have approved, and that didn’t help. You’d think I’d have learned my lesson, but it was only a few years later and there I was reading The Amityville Horror in 1977 beneath the sheets late at night listening for every creak from the hallway. What a hard learner I was. Back when freaking vampires didn't sparkle! They were badass! This is the first movie of July that was directed by Tobe Hooper who will forever and always be associated with his horror genre classic The Texas Chain Saw Massacre. To be completely honest, I had no idea this TV movie was done by Hooper before I started this blog. What a wonderful surprise. It’s obvious, though, for those who have studied his style. There’s lots of atmospheric set dressing that at times goes completely over the top (in a great way). There’s the seemingly random use of music that doesn’t necessarily work in the right way, but somehow works in all the wrong ways. Yeah, floating little boy vampires...way too creepy! But this is about Literature, right? And I’d like to discuss the theme of Apparent Evil. It’s a common theme in King’s works and a message he likes to go back to again and again. 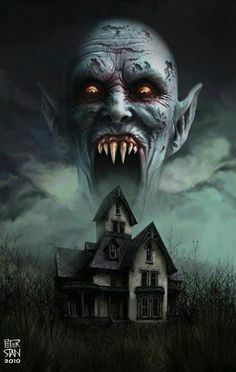 And that message is “Evil is apparent to those who choose to confront it.” In the film Salem’s Lot, the people who survive the longest are those who dare to see that there are vampires among them and try to do something about them. Those who scoff end up becoming vampires themselves. 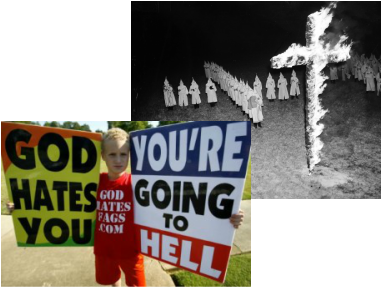 Have we really come that far in recognizing evil and doing something about it? Whether King means this to be a metaphor or not, it’s metaphorically intrinsic. Edmund Burke said it best: “All that it takes for evil to triumph is for good men to do nothing.” The problem in our modern society is that people have different ideas of exactly WHAT is evil. Some believe abortion is evil while other’s see legislating what a female can do with her body is evil. So where do we go for a definition in order to recognize evil when we see it and then do something about it? 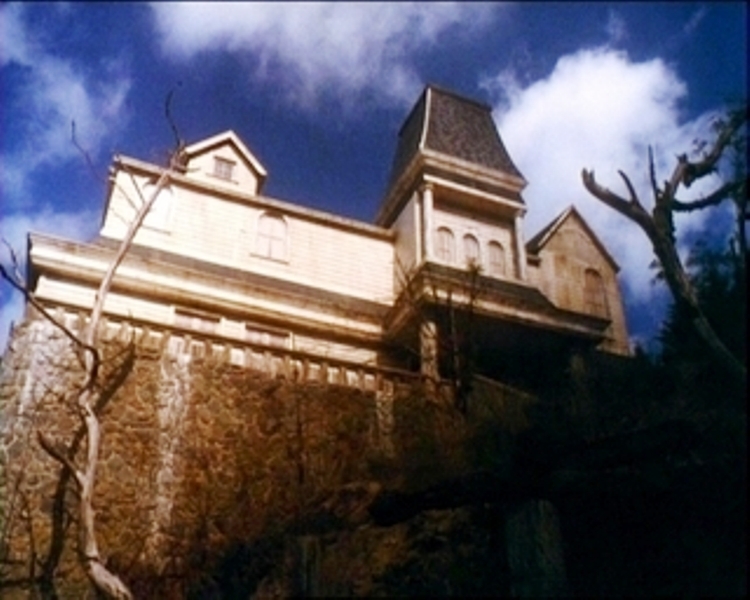 In this film, the question is asked, “Do you think a thing can be inherently evil?” While it may be a laughable question to some, the other thought made in regards to haunted houses and what makes this King story so universal is “Every town has one.” And indeed, King has combined a vampire tale with a great Haunted House spin, the good ole Marsten House with its dangling hanged corpses and its vampires in the basement and of course…James Mason at his eccentric British creepy best! It’s three hours long, but well worth the watch. Set aside the time, pop a whole lot of popcorn and watch with someone you enjoy seeing scared…unless someone invites you to watch…then you’re the scardy cat! The Marsten House...Mansard roofs...always super creepy. Why do some people in narratives refuse to believe something evil is going on?